Well now this is interesting. More than interesting, even. 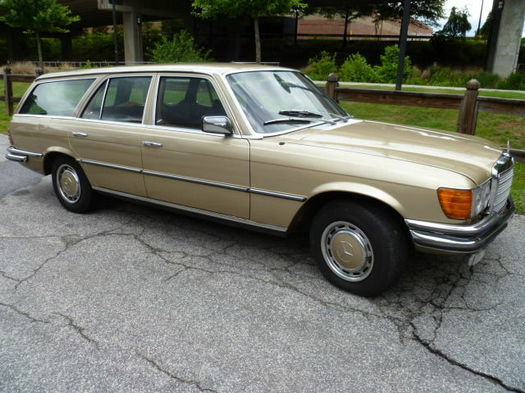 It's a 1973 Mercedes 450SE with a wagon conversion, and it's not horrible. In fact, it looks pretty amazing. The seller in Atlanta said the conversion was possibly done by Conrad Pollmann in Bremen, the same volk who converted the MB 450SEL 6.9 wagon with the inexplicable roof hump seen here on DT in 2008. Which, if so, IT GETS BETTER. 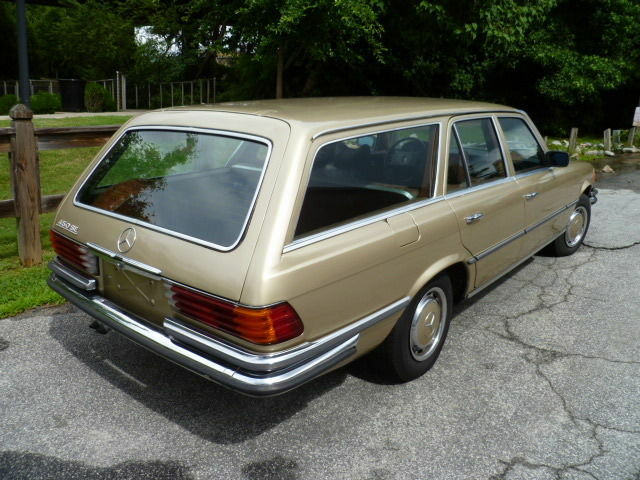 And if you compare it to the big Mercedes wagons Crayford hacked together from Ford Granada parts in the UK around the same time, IT GETS WAY BETTER. Not counting the seller, there were apparently just two previous owners, one of whom had the car largely parked since 1989. 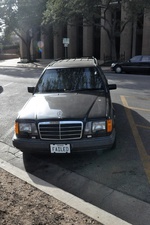 The 41yo car looks good, and only has 91,000 miles, but needs a real going over. As the best-looking W116 wagon conversion I've seen, it might just be worth it.